Level 5 What are the reasons for British Weather and Climate? 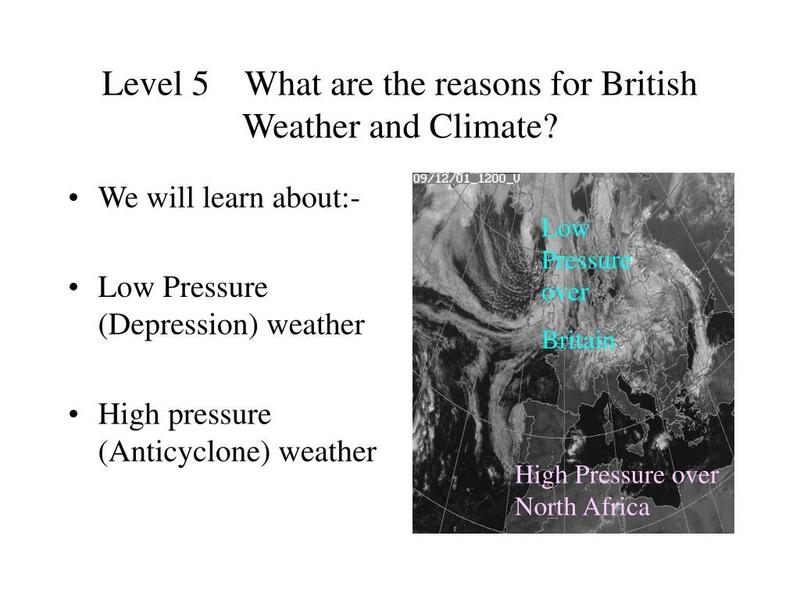 Level 5 What are the reasons for British Weather and Climate? . 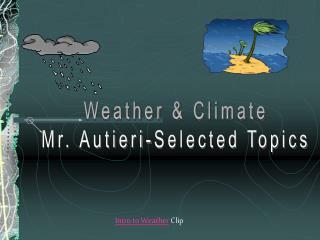 We will learn about:- Low Pressure (Depression) weather High pressure (Anticyclone) weather. Low Pressure over Britain. High Pressure over North Africa. 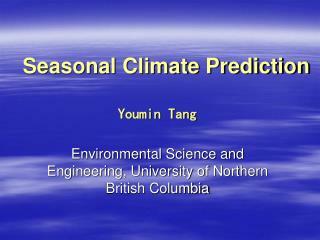 What weather do we get when air pressure is high (Anticyclone)?. 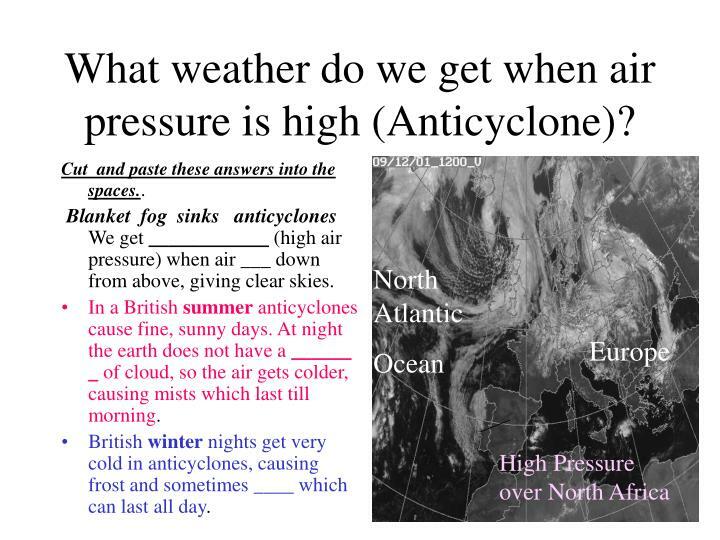 What weather do we get when air pressure is high (Anticyclone)? 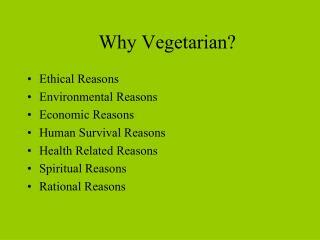 Cut and paste these answers into the spaces.. 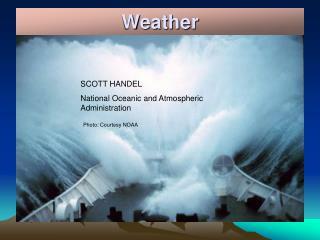 Blanket fog sinks anticyclones We get ____________ (high air pressure) when air ___ down from above, giving clear skies. In a British summer anticyclones cause fine, sunny days. 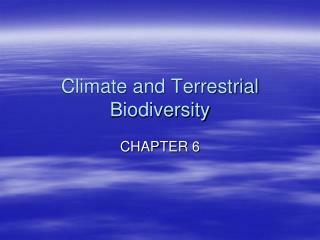 At night the earth does not have a ______ _ of cloud, so the air gets colder, causing mists which last till morning. 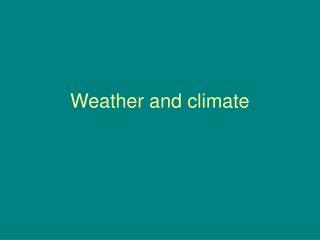 British winter nights get very cold in anticyclones, causing frost and sometimes ____ which can last all day. 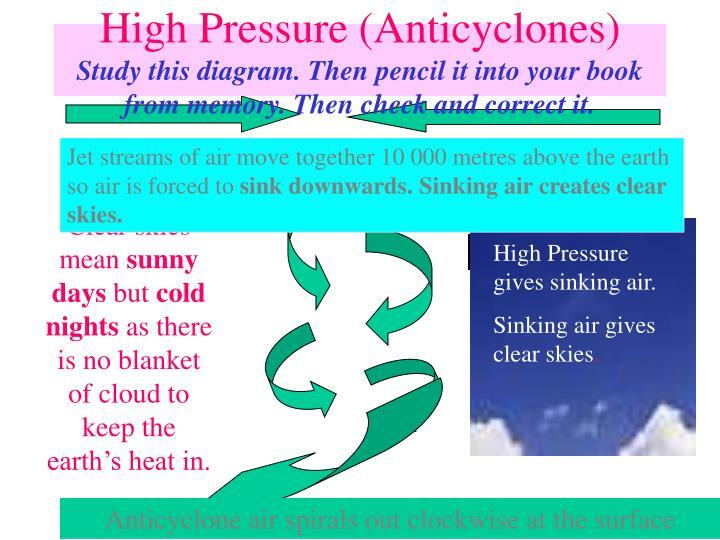 High Pressure (Anticyclones)Study this diagram. Then pencil it into your book from memory. 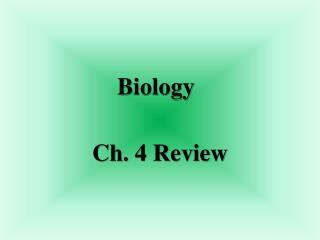 Then check and correct it. Jet streams of air move together 10 000 metres above the earth so air is forced to sink downwards. 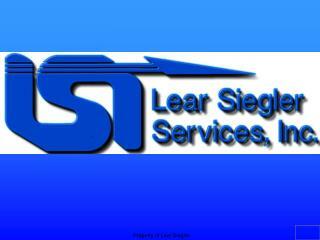 Sinking air creates clear skies. Clear skies mean sunny days but cold nights as there is no blanket of cloud to keep the earth’s heat in. High Pressure gives sinking air. Sinking air gives clear skies. What weather do you think North Africa is having? 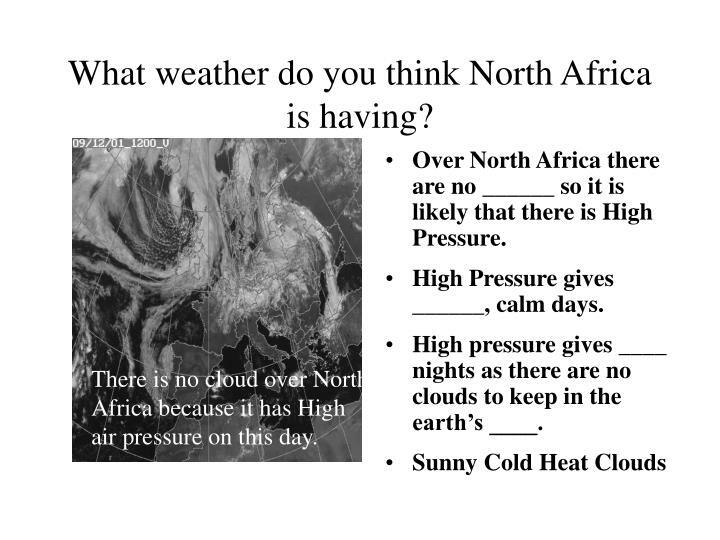 Over North Africa there are no ______ so it is likely that there is High Pressure. High Pressure gives ______, calm days. High pressure gives ____ nights as there are no clouds to keep in the earth’s ____. There is no cloud over North Africa because it has High air pressure on this day. 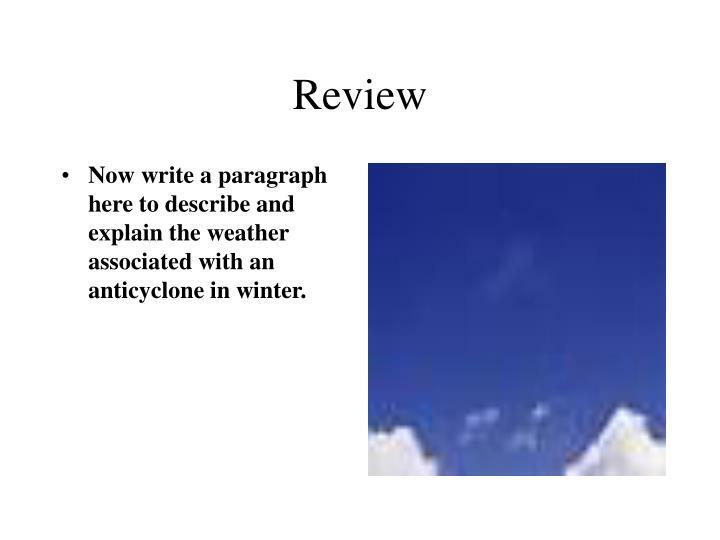 Now write a paragraph here to describe and explain the weather associated with an anticyclone in winter. 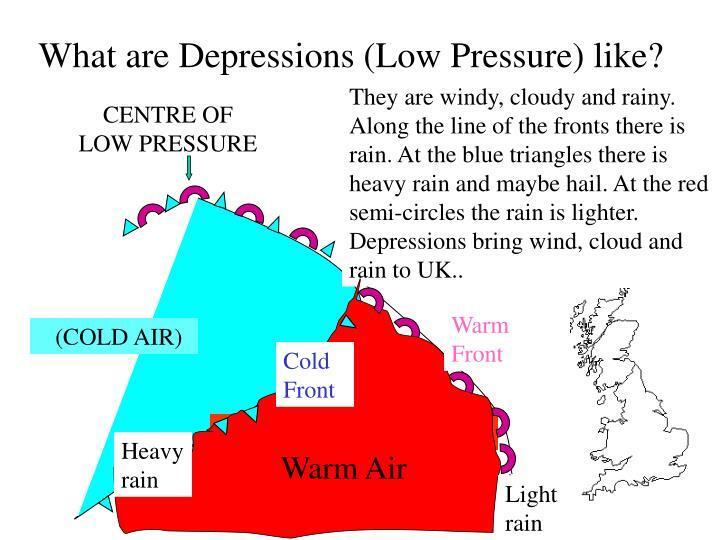 What are Depressions (Low Pressure) like? They are windy, cloudy and rainy. Along the line of the fronts there is rain. At the blue triangles there is heavy rain and maybe hail. At the red semi-circles the rain is lighter. 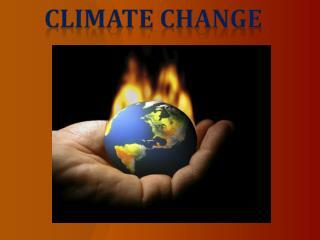 Depressions bring wind, cloud and rain to UK..
What sort of Weather is the depression bringing to Great Britain? As you see the UK is covered with ______. 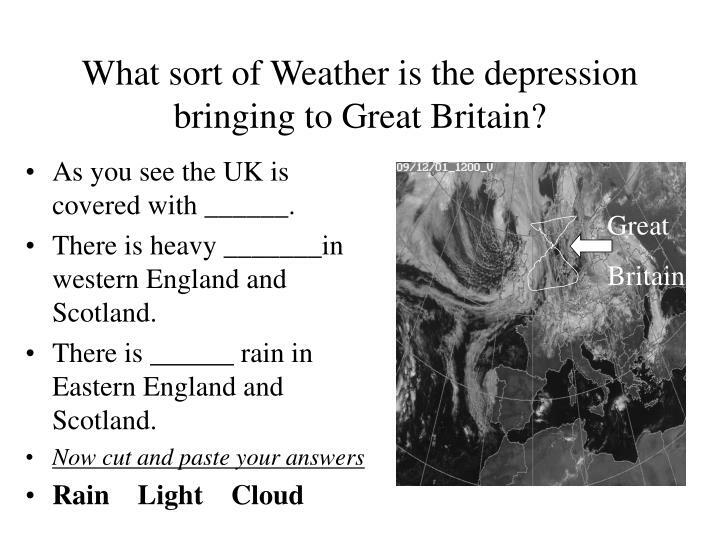 There is heavy _______in western England and Scotland. There is ______ rain in Eastern England and Scotland. 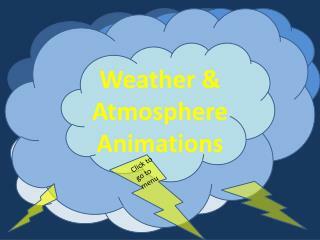 It shows good animations for warm and cold fronts. 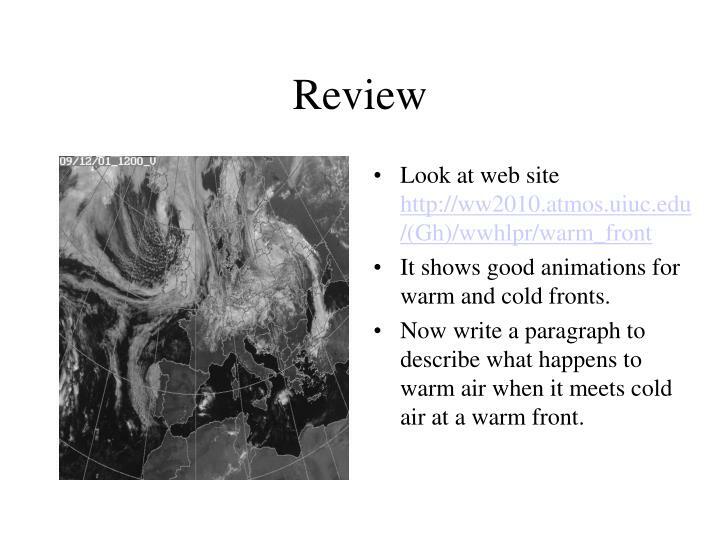 Now write a paragraph to describe what happens to warm air when it meets cold air at a warm front. 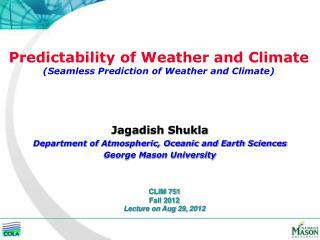 Predictability of Weather and Climate (Seamless Prediction of Weather and Climate) -. jagadish shukla. 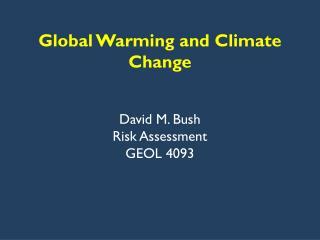 department of atmospheric, oceanic and earth sciences george mason university. 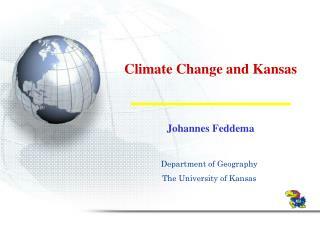 clim 751 fall 2012 lecture on aug 29, 2012. outline. 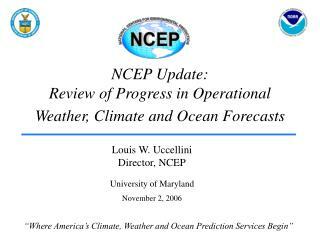 NCEP Update: Review of Progress in Operational Weather, Climate and Ocean Forecasts -. 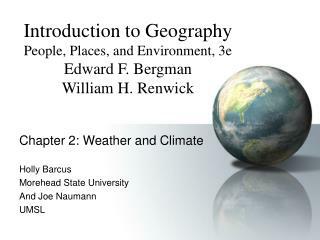 “where america’s climate, weather and ocean prediction services begin”. 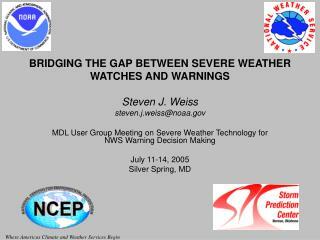 louis w. uccellini director, ncep university of maryland november 2, 2006. 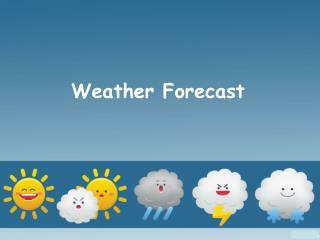 Weather -. 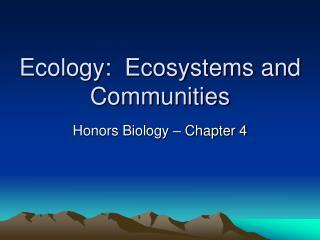 state objectives 4.c, 4.e, 4.h. . discussion. 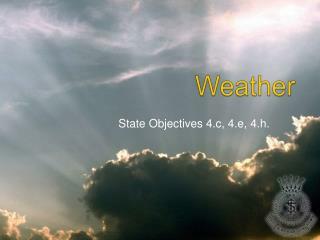 what are some ways in which weather affects your everyday life?. 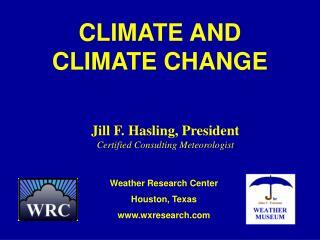 what is weather?. atmosphere layer of gases surrounding earth. 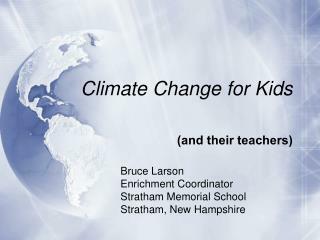 weather is the conditions of the atmosphere.